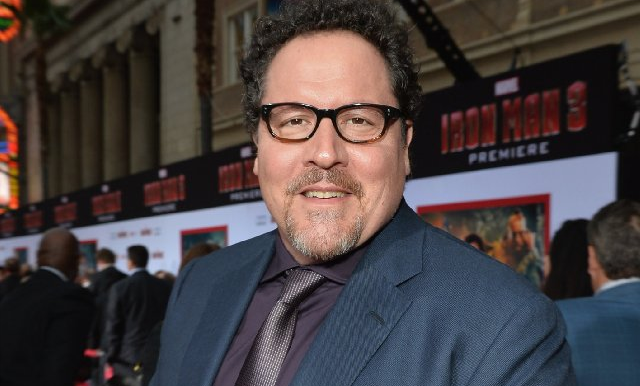 After his successful Iron Man movies, director Jon Favreau is ready to go to the dark side, indie. One half of the best friends comedy duo with Vince Vaughan, Favreau is no stranger to the indie scene with hits like Made and Swingers under his belt, there is no stopping this guy. His new film called Chef, described as “a character study” that he wrote will also star Sofia Vergara and John Leguizam. The film follows Favreau’s character as an emotional chef running a LA based restaurant and the people around him, Vergara is set to play his ex-wife. Filming begins in June, looking forward to seeing this one. This entry was posted on Thursday, May 2nd, 2013 at 10:59 pm	and posted in Uncategorized. You can follow any responses to this entry through the RSS 2.0 feed.